Our mission is to help you be the first to know. 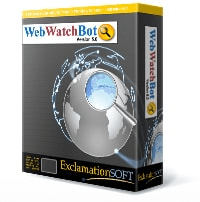 ExclamationSoft, located in Doylestown, Pennsylvania, is a global leader in performance monitoring software for websites, servers and the underlying infrastructure that supports them. We are a privately held company providing quality software products since 1999.